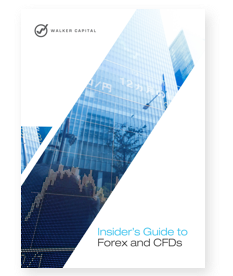 Best Managed Forex Accounts in Australia | Walker Capital Targeting 20% net returns p.a. Diversification, low start-up costs and the ability to generate a side-income are three of the key reasons why Australians invest in the Currency Markets. Another reason is that you also have the opportunity to expand your wealth creation opportunities and access the largest financial market in the world. But as with trading any financial product, there are financial risks you must take into account, including the possibility of losing more than your starting balance. Let’s jump straight into the 7 reasons why Australians invest in the currency markets. The ability to reduce exposure to specific assets and reduce the chance of drawdown in a specific asset class are two critical reasons why diversification is a good thing. In October 2018, stock markets around the globe have been falling, wiping off significant wealth across investors and Self-Managed Super Funds (SMSFs). Having all your investments in stocks during a global market sell-off is not ideal. But the ability to diversify across multiple asset classes can significantly reduce your exposure to a downturn, and in many cases, help grow your wealth. Historically, economic downturns are what we call a risk-off event. People want to take risk off the table and close out any share investments, thereby fuelling a stock market fall. The smart money tends to go to ‘safety’ during risk-off events like the Global Financial Crisis (GFC) and major economic uncertainty. As a result, it is common to see a rise in the US dollar when markets are in turmoil. You will also note that no matter how hard the stock market is selling off, there is always an FX pair that is rising. …no matter how hard the stock market is selling off, there is always an FX pair that is rising. A good-quality franchise will set you back more than $300,000 before you turn a single dollar. Getting started in your own business has significant upfront costs associated with it. What many seem to forget is the process of investing in currency and trading the Forex market is a business. However, the big advantage of investing and trading currency is the low set-up costs. It’s likely you already have a computer, tablet or smartphone plus an internet connection. Those are the key elements of getting started in Forex. So your set-up costs are minimal. 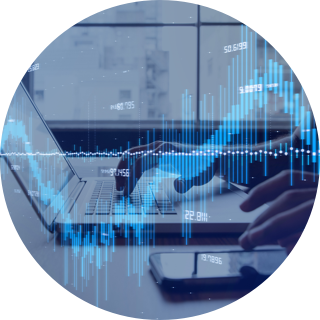 You can get started with a demo trading account and place your first trade, for free, in minutes. But you do need to remember; Forex is no different to running a brick and mortar business. By having those key elements in place, you give yourself the opportunity to succeed in the long run. But do keep in mind, investing in or trading the Forex markets provides no guarantee of success. In fact, you only have to read the Markets Wizards books by Jack Schwager to see how a few super traders started their journey by losing their account balance on more than one occasion. The ability to scale your business is the biggest ‘lever’ the wealthiest people in the world pull over those whose business effectively provides an income. If you are a masseuse and you only do massages, you are limited to the time you have available each day. Unless you charge thousands of dollars for a massage, your income will nearly always be limited. The wealthiest people focus on businesses which they can scale. Currency investment as a business is scalable. With over US$5 trillion going through the global markets daily, you have plenty of upside potential. 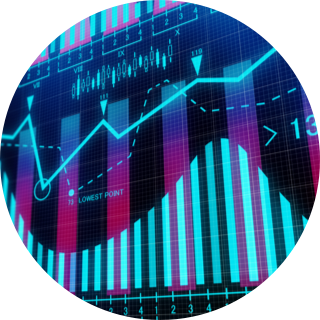 Therefore, it makes sense to spend time building trading strategies which you can scale. This is why many of the wealthiest people are fund managers, managing multi-billion dollar funds. They earn a percentage of every dollar they make for investors on those billions of dollars under management. The time you spend building strategies or investing with successful Forex fund managers allows you to leverage your time and financial resources. Forex makes it easy for you to trade both long and short. The reason is simple. When you buy one currency, you are short the other. Traditionally, short selling shares on the ASX was expensive and required a full-service broker. But with Forex, it is common place. You don’t need a full-service broker and your trading commissions are hyper-competitive although in comparing the trading commissions charged by service providers you also need to take into consideration the spread margin they offer as this can have an effect on your return. One of the key reasons people like trading currencies is due to their trending nature. So, when you buy the AUDUSD currency pair, you are simultaneously long the Aussie dollar and short the US dollar. Or vice versa (as in short the Aussie dollar and long the US dollar). For example, from the 26th of January 2018, the Aussie dollar started trending lower from a high of 0.8135 to a low of 0.7041. During that trending down move, you could have opened a short position and benefitted as it fell in value. Of course, it would be near impossible to get the full move, but your Forex trading system could have well and truly picked up several short-selling opportunities during that trend. Hypothetically speaking, even the basic 5 and 100-period moving average crossover system would have been short from around 0.7780, and you would still be short as of 24th of October. That’s over 680 pips. All good traders need a suite of tools in their toolkit, and the ability to trade the short side is a must have for any serious investor or short-term trader. 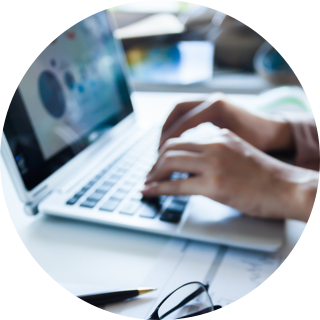 Total flexibility and ‘always-on’ access allow you to create a side income business around currency trading at a time suitable to you. 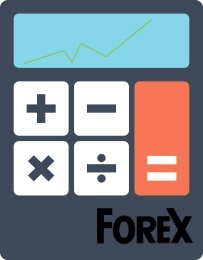 The Forex markets trade 24 hours a day, five days a week. If you live in Australia and work a 9-5 job, then you are in luck. Forex activity levels start to pick up exactly when you finish work and drop off in volatility from around 1:30am AEDT time. It is a similar prospect for those in Asia but delayed by just a few hours. It is this flexibility that allows you to seriously hone your side income opportunity. Given the ease of mobile access, it is not uncommon to be heading home on a bus/train in any capital city and see someone viewing the Forex markets on their smartphone. Occasionally, the volatility will pick up closer to 2pm AEDT time when a rumour starts spreading out of Europe. But essentially, traders and investors based in the Southern hemisphere have the perfect opportunity to keep their current job and add currency trading as a side income. Some of the best traders and fund managers spent years honing their Forex skills while keeping their full-time job. Once they have developed their strategies to the point it made financial sense, they were able to go full time. And that is the beauty of creating robust Forex trading systems. You get the choice and a fully scalable skillset. You already read that US$5 trillion a day flows through the Forex markets globally. But the true benefit is how liquid the currency markets are on an intraday basis. You can get in and out of your positions with ease, even if you were trading up to a million dollars a clip. And there is a lot of comfort in knowing you can liquidate your positions 24 hours a day, 5 days a week. One of the first things you want to know about any investment is how easy it is to exit when you need to. Is property a good investment right now? We have no idea but whatever investment class you own, being able to exit promptly is critical. For this reason, the currency market is one of the key reasons why Australians should invest here. Now for the key reason why it is worth your time investment to consider investing in currency. Both MT4 and cTrader allow you to automate your trading systems. It is possible to go to bed and wake up the next morning with more money in your account than you started with. You can do this through what is known as Expert Advisors (EAs) in MT4. 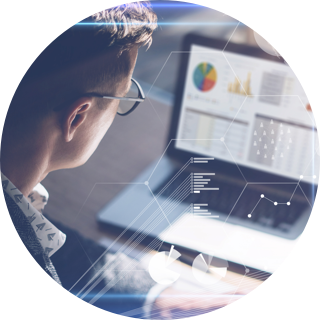 Ultimately, your goal is to create a robust trading system with entries, exits and risk management parameters built in, then code it so it can be executed around the clock without you physically having to be there. It is like employing a manager to run your franchise, but the good news is, you have a computer executing your systems. Not to mention, your systems are hosted on a Virtual Private Network (VPN), which has redundancies in place should anything happen. Alternatively, instead of spending years developing, testing, coding and then executing your automated Forex trading systems, you can leverage a Forex fund manager to do it for you. Not only do you get to benefit from the seven key reasons to invest in currency but you can be completely hands-off too.